How many times have you heard, “Mom, dad, this is boring, when are we going to do something fun?” We love our kids and want them to be happy. However, the historic trails, shopping outlets, pubs, and eateries just can’t hold their interest forever. Fortunately for visitors in Halifax County, there is Hangtime located in Roanoke Rapids, NC. It’s an indoor trampoline paradise for kids. 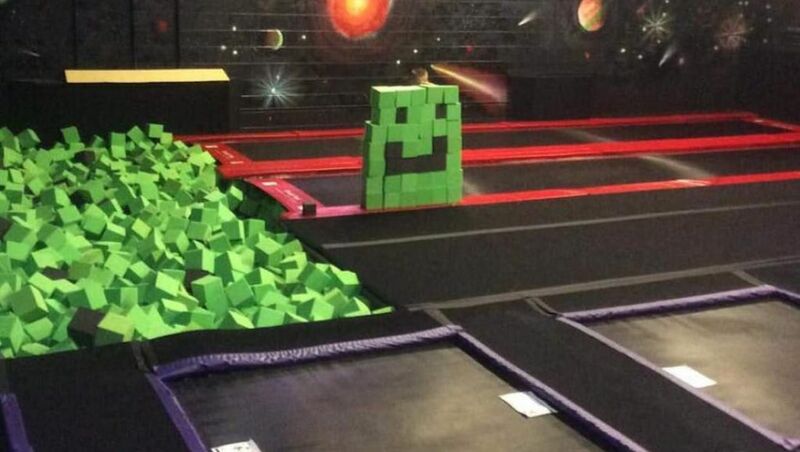 Families can enjoy a foam pit, rock-wall, obstacles, and video games. They even offer open jump times, summer camps, birthday parties, and more! The Hangtimefolks will assist with any planning. Including a special birthday vacation. All is well, and all is good because the kids will have an amazing time at Hangtime. Their mission is to offer a safe and fun place for everyone of all ages to enjoy!